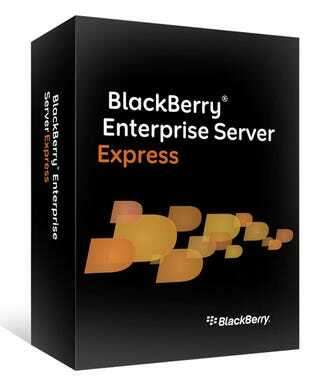 It's not an OS update like we were hoping, but BlackBerry has taken the lid off its free Enterprise Server Express software which syncs the smartphones to Microsoft Exchange and Windows Small Business Servers. It's a less-whizzy (ie, free) version of BES for small businesses or individuals who don't want to fork out for the full service. It'll still wirelessly synchronize email, calendar, contacts, notes and tasks, allow for edits of Word, Excel and PowerPoint files and access files on the business network, which should be enough for the average user. Out in March.